When considering how to tell your brand story, you must think of the role of the audience as well as that of the storyteller. Stories create wonder, excitement, and engagement in the world they create. Through storytelling, your business can engage with its audience on a much more emotional level. Connecting with your key audience is vital, and can be achieved through the creation of buyer personas. A buyer persona is a fictional character that represents the behaviors, goals, and needs of your current and potential customers. 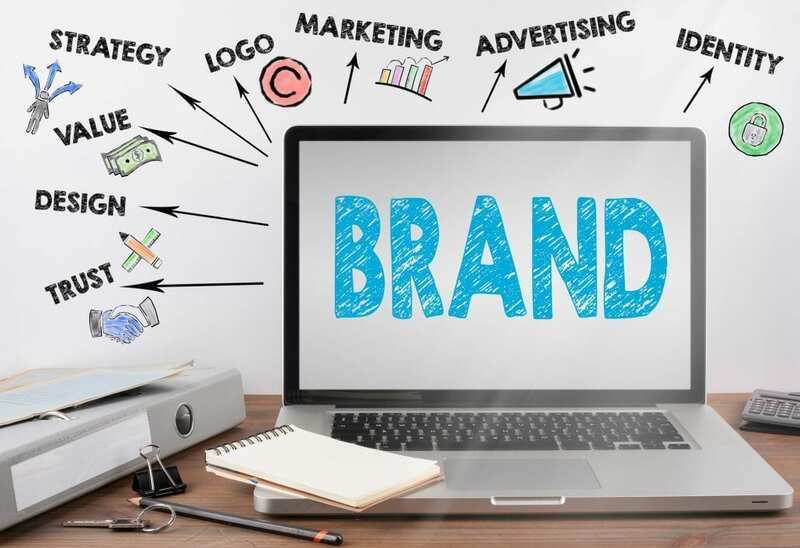 Once you know who they are, the problems they are facing, and what they want from life, you can begin to see how to tell your brand story in a way that reaches them and provides the answers they are looking for. The more thoroughly the buyer persona is fleshed out, the more focused your brand storytelling can be, and, consequently, the more effective. As with any storytelling element, you start with what you know. Who are your current customers? What age group do they fall into? What gender are they? This information can be gleaned from login details, email lists, and customer feedback. If you make use of social media platforms, the data your customers share publicly provides a wealth of knowledge. You will find that specific characteristics are more common than others, providing you with the basis for your persona. It is essential, however, to create more than one persona, or you could have too narrow a view of your potential audience. Once you have these details, you can begin to ask further questions that allow you to fill in the gaps and create fleshed out individuals. Give your buyer persona a name, age, and gender. Determine their marital status and flesh out the details of their immediate family. Don’t forget to consider their level and type of education, as well as how long they have been out of school. All of this is important because how you approach a single millennial will differ significantly from how you tell your story to a married member of generation X with a mortgage and a family. Give your personas a career, responsibilities, and challenges. How do you think they approach these elements in their life? How do these aspects affect their levels of trust, loyalty, and their approach to taking risks? These are again all crucial elements in how you tell your brand story and what image of your company you create. Don’t forget to consider their social life as well. Your buyer personas need to be as human as possible. As well as helping you to create a connection between the audience and the story, this helps you understand where they spend their disposable income, and what you can do to redirect more of that spending towards your brand. If you are ever unsure of the next step to take with how to tell your brand story through a buyer persona, just imagine a conversation between them and your brand persona. If it is a long pleasant conversation that finds solutions and answers questions, then you are on the right track. If it ends in an argument or, even worse, still silence, you probably have to revisit your brand storytelling strategy from the top.